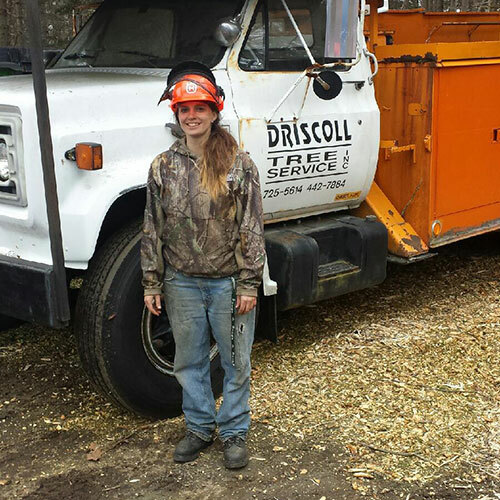 Driscoll Tree Service has been providing tree service to residential and commercial clients in the mid coast for more than 31 years. 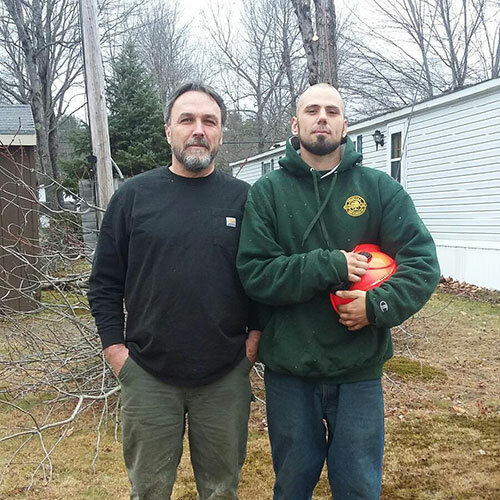 This experienced team will always take the time to examine your tree and determine if it needs to be removed or if there is a chance to save it by removing just a few dead branches. 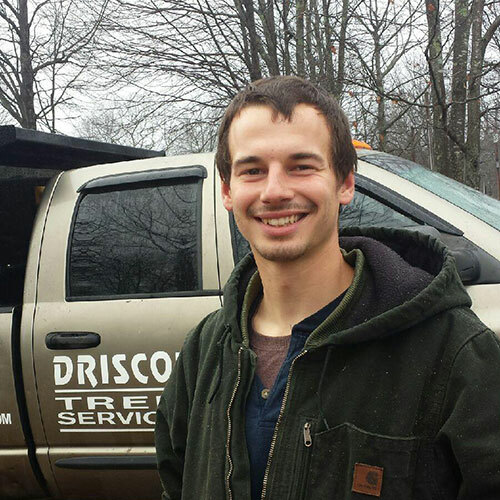 Driscoll Tree Service takes pride in providing unmatched customer service. They aim to exceed customer expectations with excellent tree care services while minimizing the impact on the environment through sustainable practices and eco-friendly products. In most cases, they come out the same day to evaluate your needs. 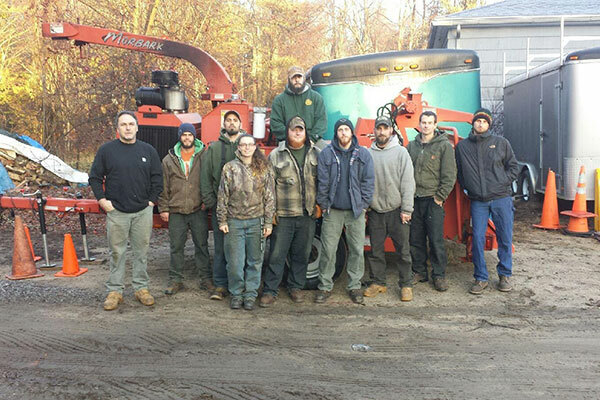 They strive to operate with excellence in every area of their business because they take pride in their work and desire to be recognized as a leader in the tree care industry. Both outstanding teamwork and individual effort are required in order for the company to perform with excellence. This crew is dedicated to maintaining a culture of safety and strive to make sure that all employees remain constantly focused on safety. 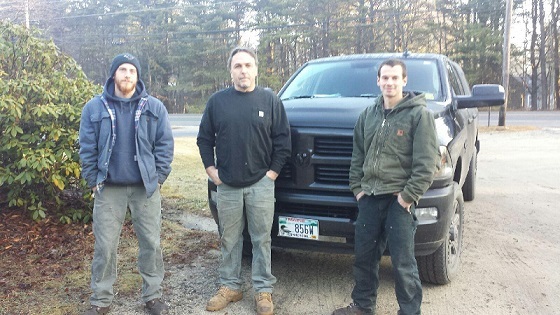 The owner is committed to providing the team with a safe work environment with the latest in tools and equipment. 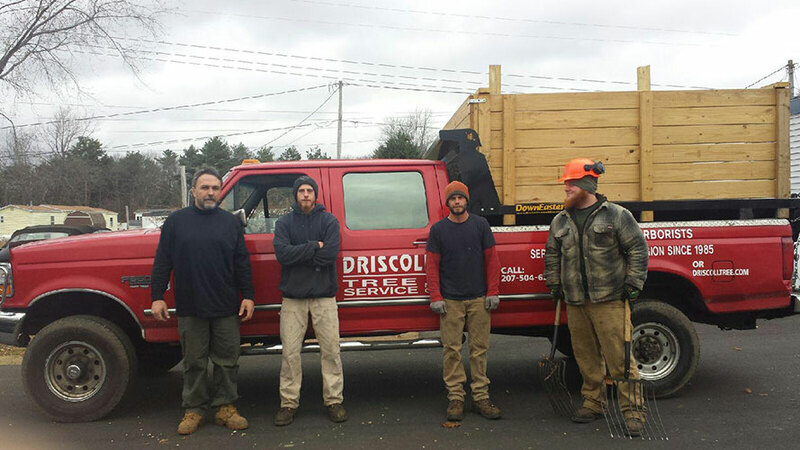 Driscoll Tree Service is committed to operating in a manner that is honest and always take our client relationships seriously and go to great lengths to ensure that trust is maintained. 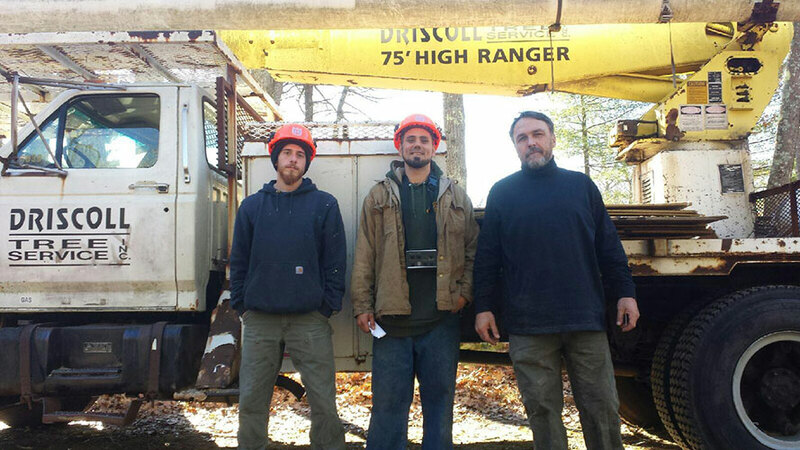 3 Licensed Arborists on staff!